Hey everyone and welcome to the sixth installment of the KHV Weekly News Report! Sorry that there wasn't a news report last week, I was busy with the holidays. But that being said, on with the news report! Community Castle Oblivion 2016 is Officially Underway! 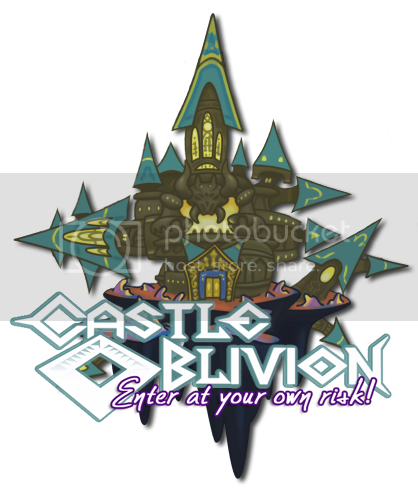 Castle Oblivion is one of the Christmas events that happens on KHV, alongside Secret Santa. In this event, members venture into Castle Oblivion (this section) and must find different clues to solve riddles and reach the end to find a Christmas stocking. Along the way, you will also learn some more about the staff as well as find things that shed some comical light on how we usually work. 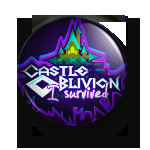 At the end, you will obtain the lovely Castle Oblivion Pin for partaking, alongside the gift stocking. For the challenger's road to victory, we have another pin! 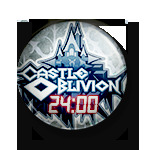 All you have to do is make it to the end within 24 hours of the opening of Castle Oblivion. From day two and on, this pin will no longer be available so if you want to get it, get to it! We've set up a brand new section at the bottom of the forum page for the magic to happen. Or you can just click here to start your adventure. Hey everyone and welcome to the fifth installment of the KHV Weekly News Report! Hope y'all enjoying it! Please feel free to give some comments and feedback. I'd love to hear your thoughts! Hey everyone and welcome to the fourth installment of the KHV Weekly News Report!